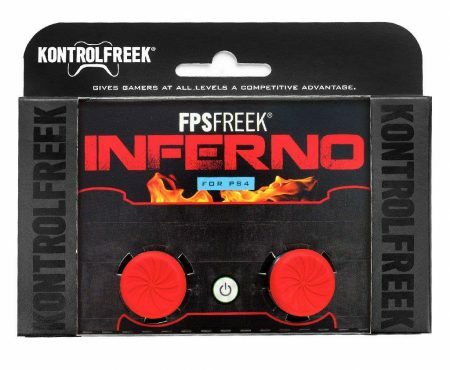 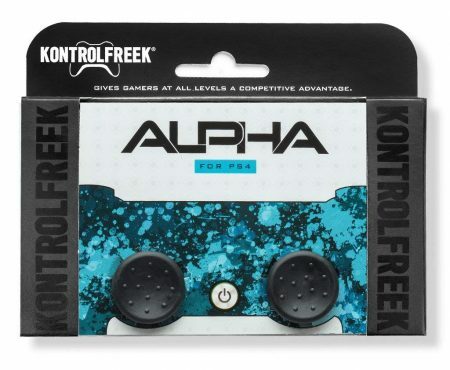 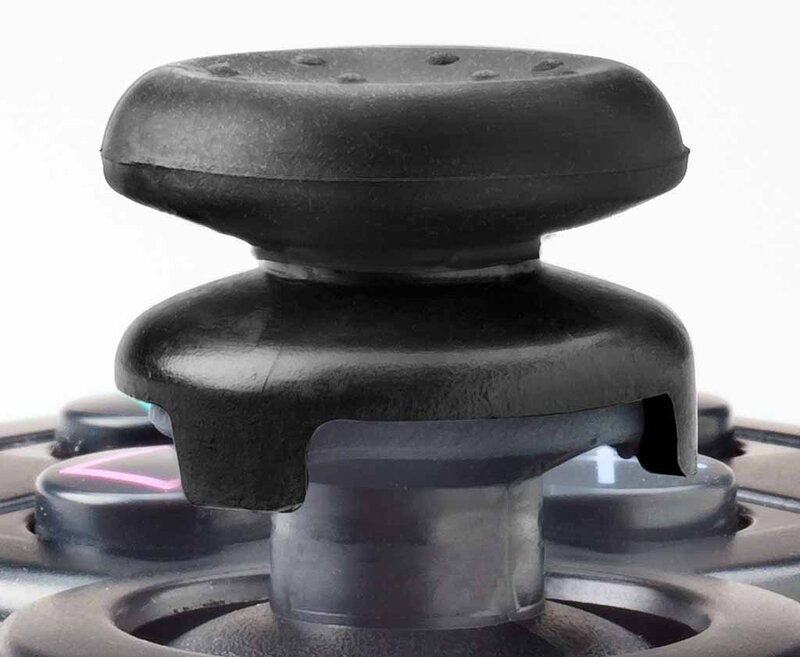 KontrolFreek Performance Thumbsticks are designed to provide an advantage in gameplay by increasing the controller’s range of motion and maximizing agility, accuracy and grip. 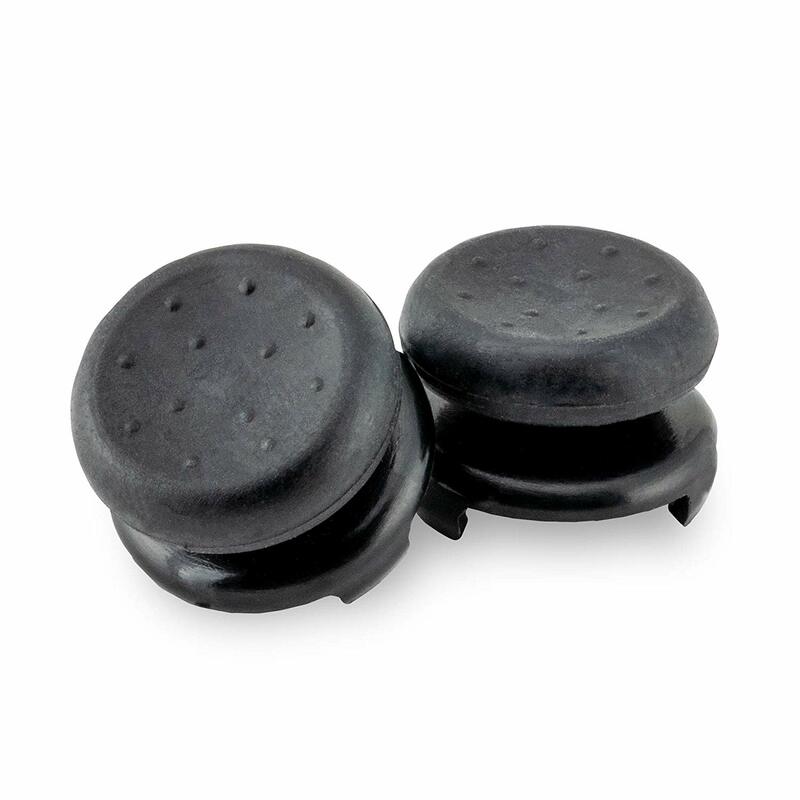 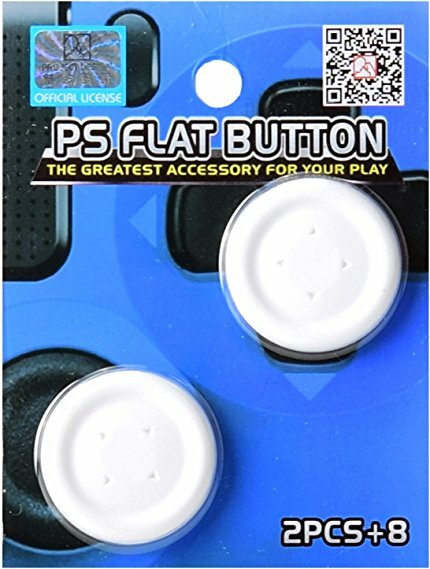 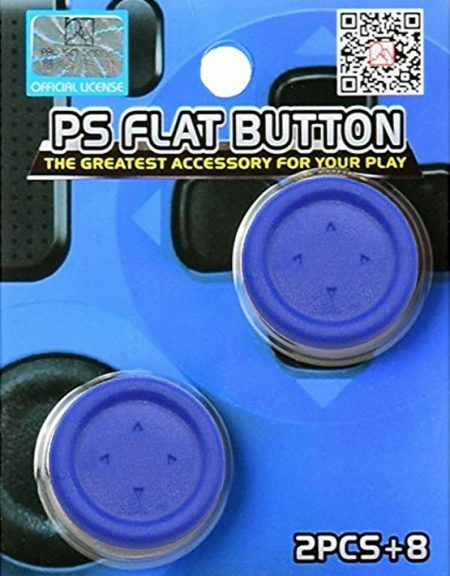 They snap easily on and off your controller’s original thumbsticks, creating a new stick experience that will take your gaming to the next level! 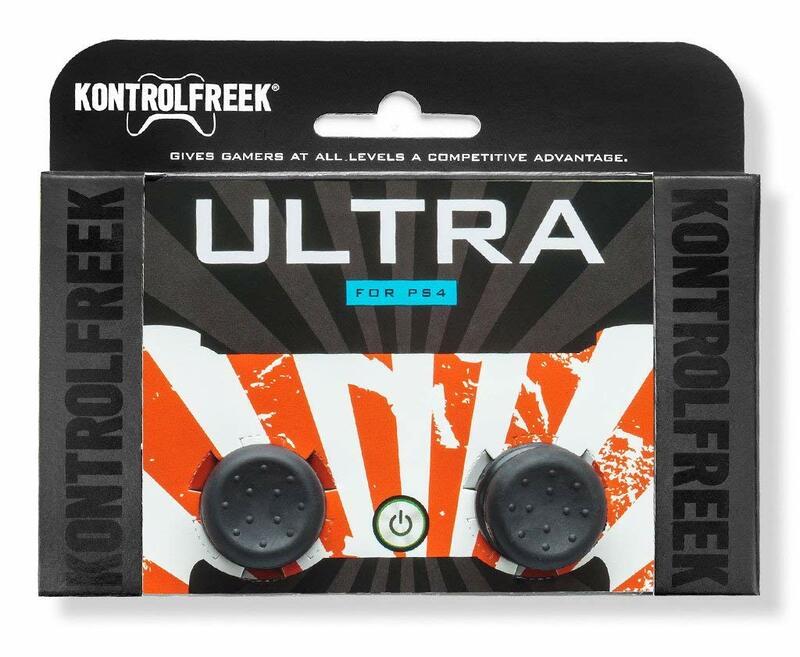 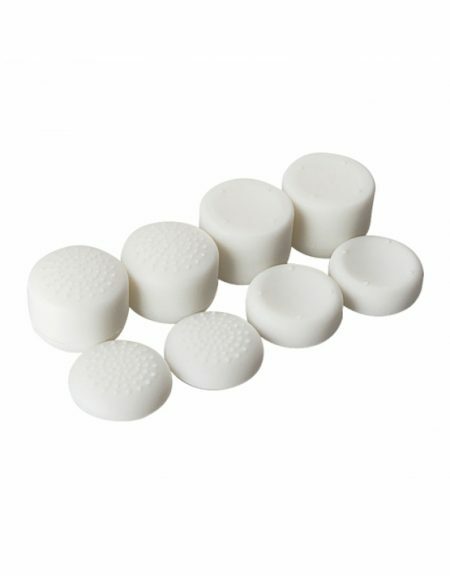 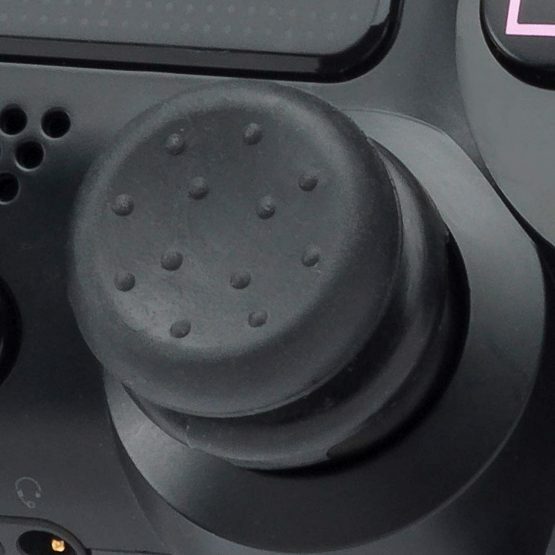 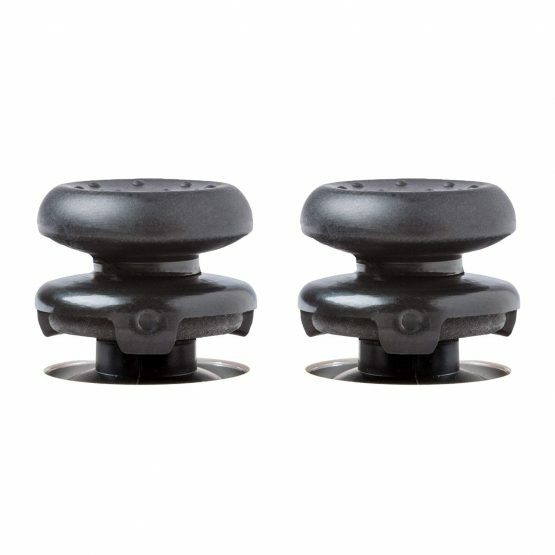 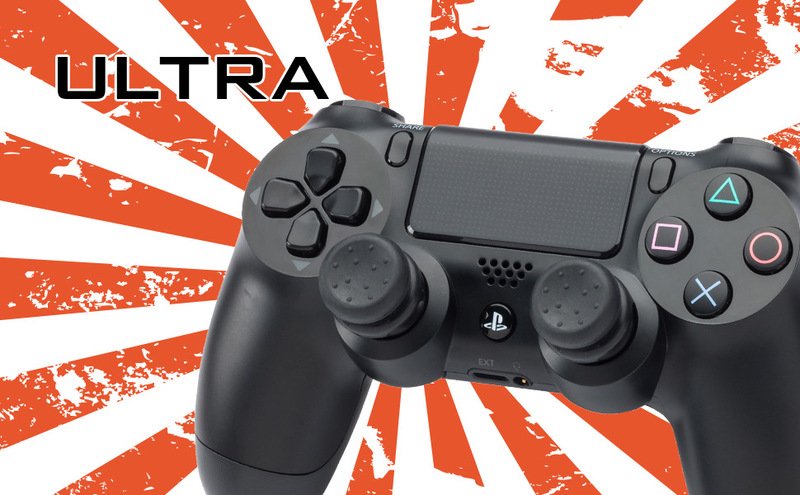 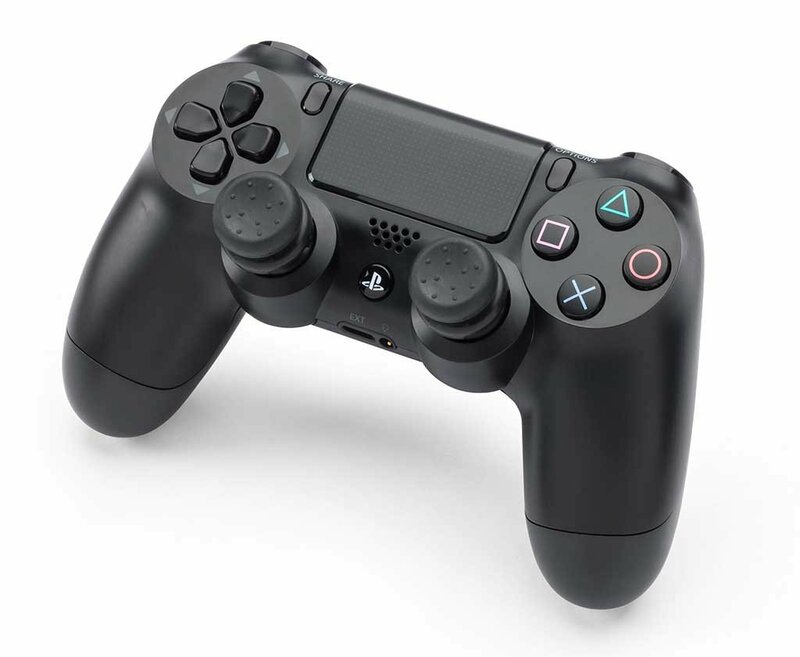 KontrolFreek Ultra’s 10.1mm of added height increases the analog stick radial distance by 47%, which provides a range of motion increase of 135.5%. 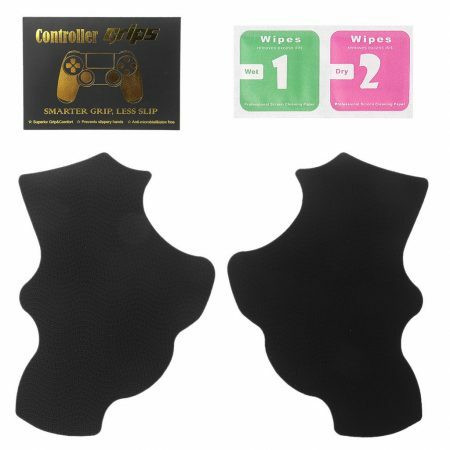 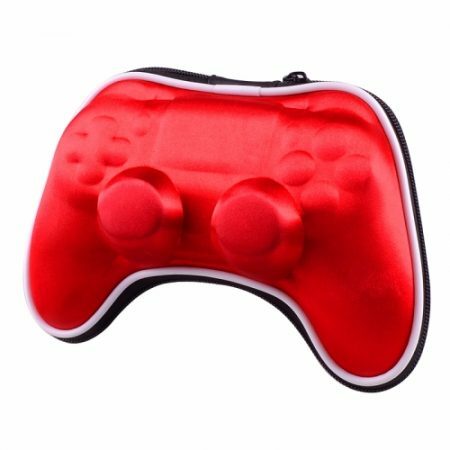 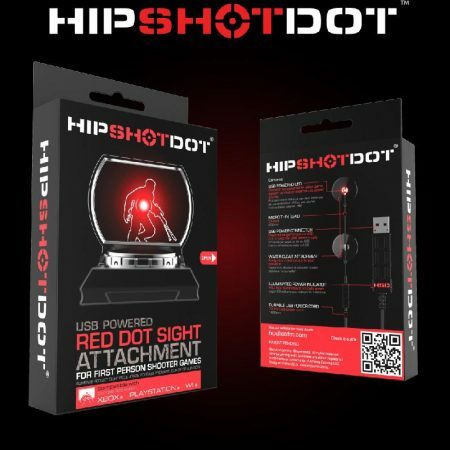 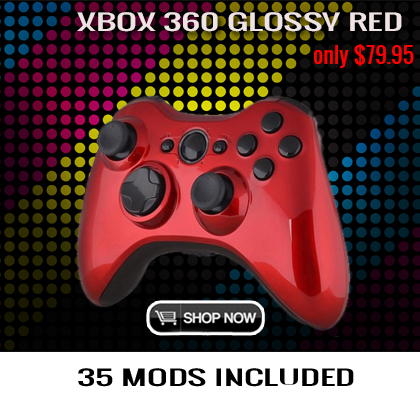 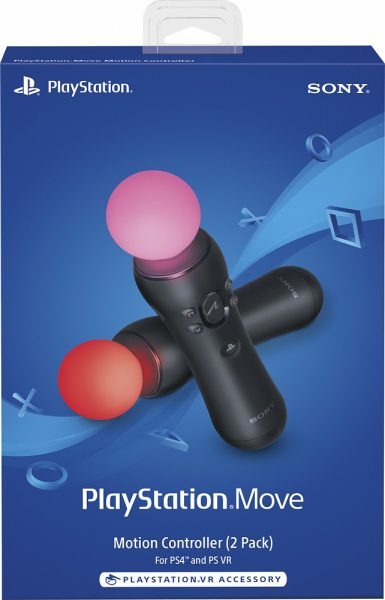 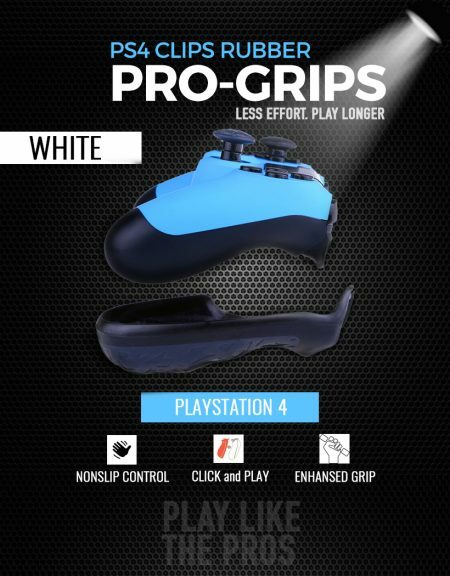 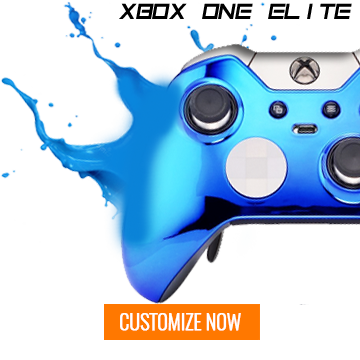 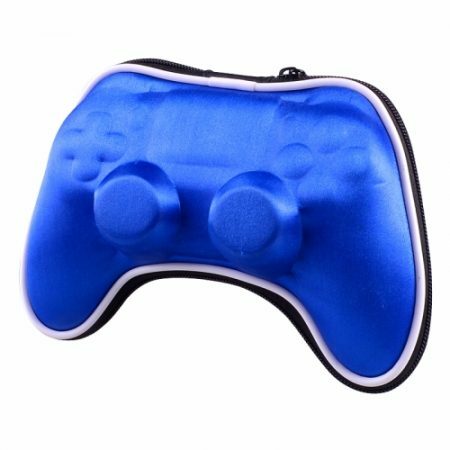 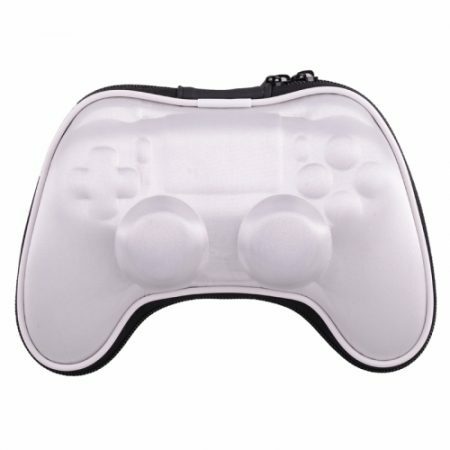 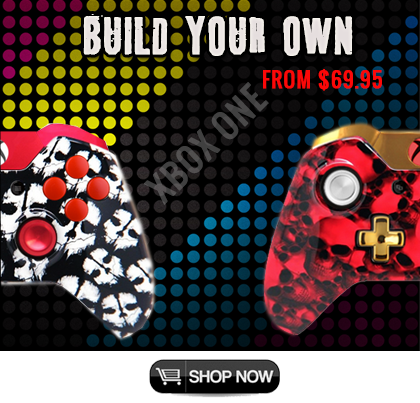 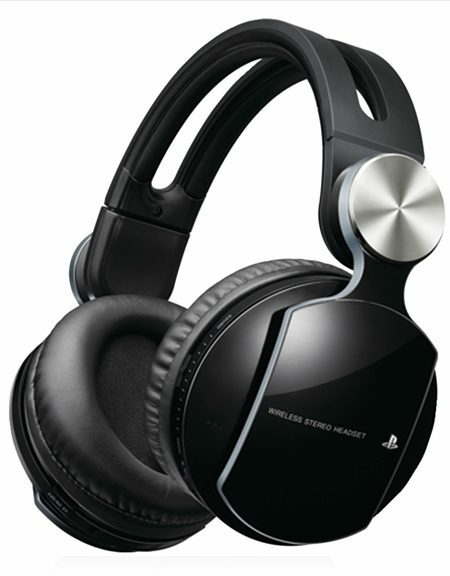 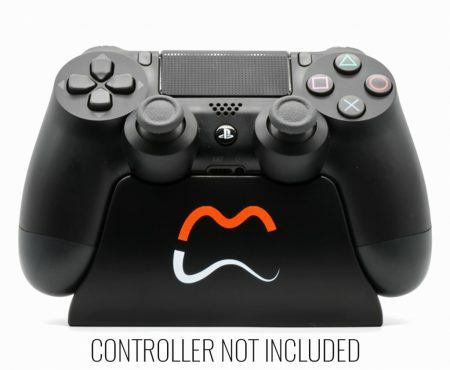 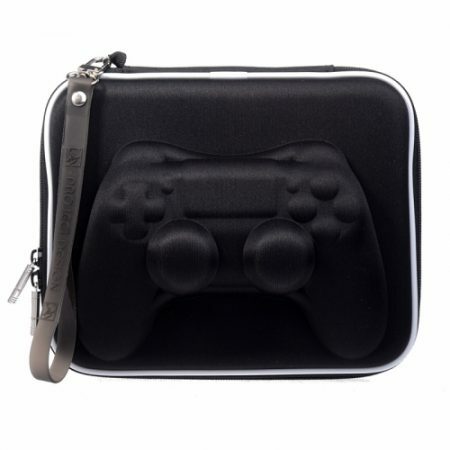 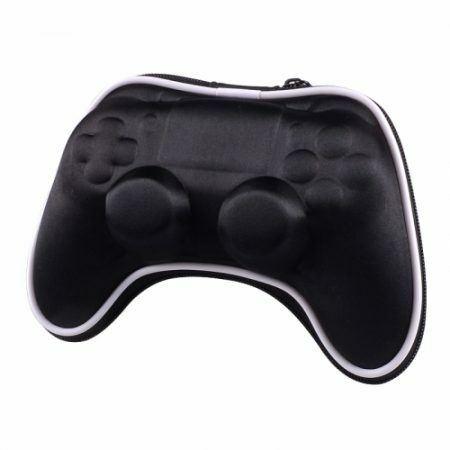 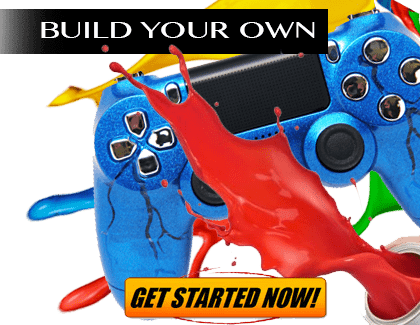 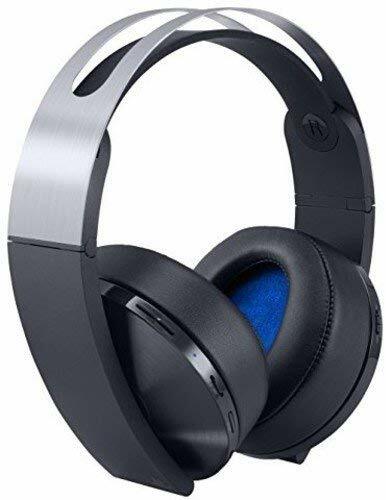 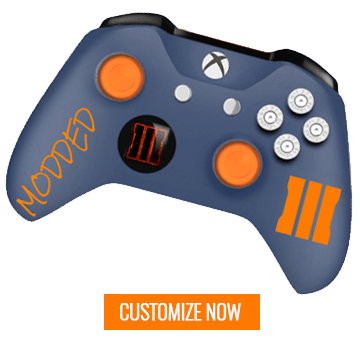 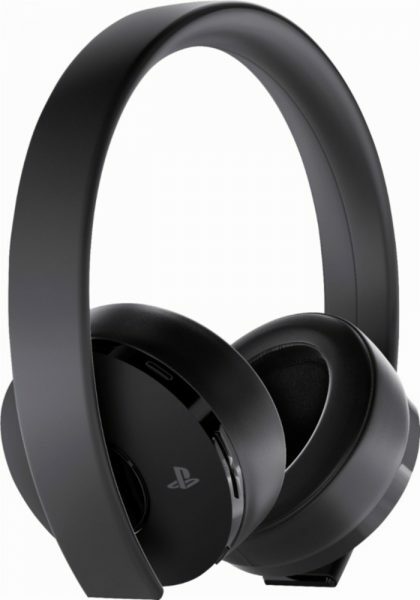 This gives you the ability to make smaller, more precise in-game movements, affording you the luxury of turning up controller sensitivities to maximum levels so you can turn on your opponents faster and gain the upper-hand.